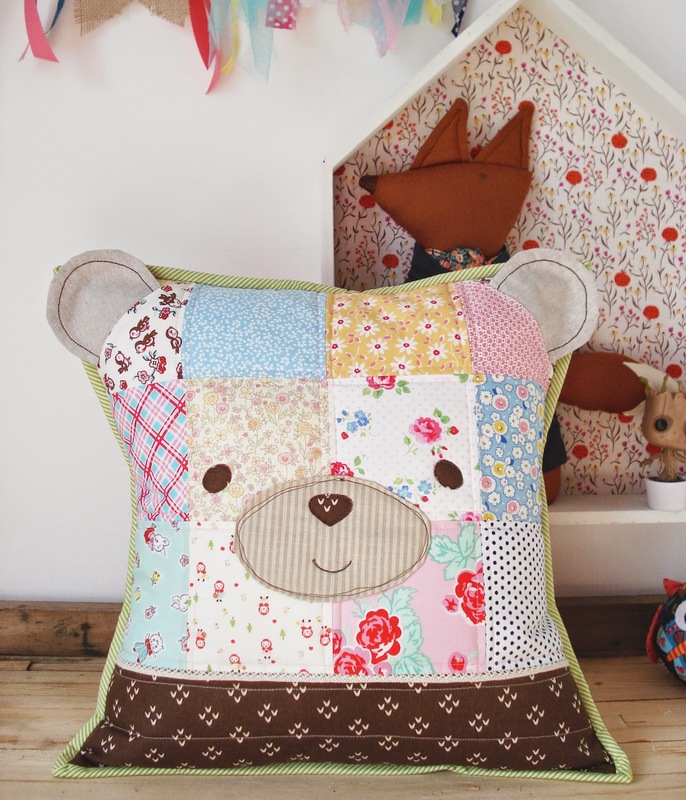 there are sooo many adorable projects, but i knew i had to make the cutest bear cushion first! 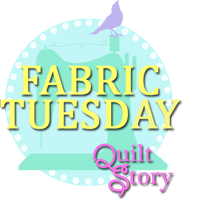 and i couldn't just make one! 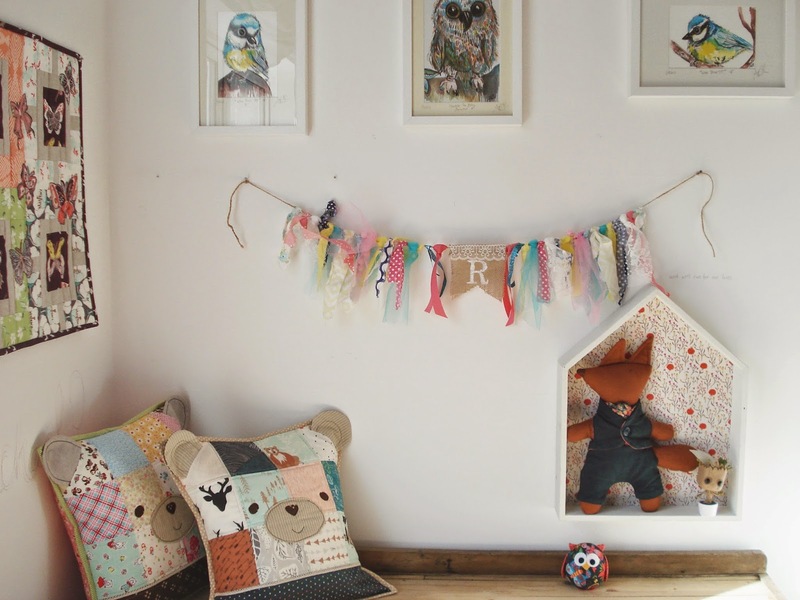 i think my next project will be the jam-jar pincushion. see? i told you they were cute! 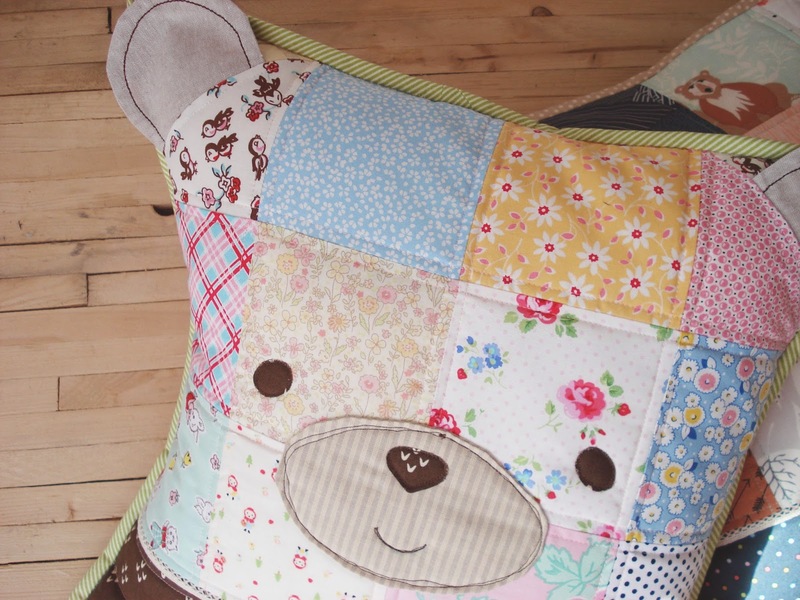 i first started making a super-girly pretty one (using the same fabrics as my hexies) and in the middle of making it, my bundle of hello, bear! 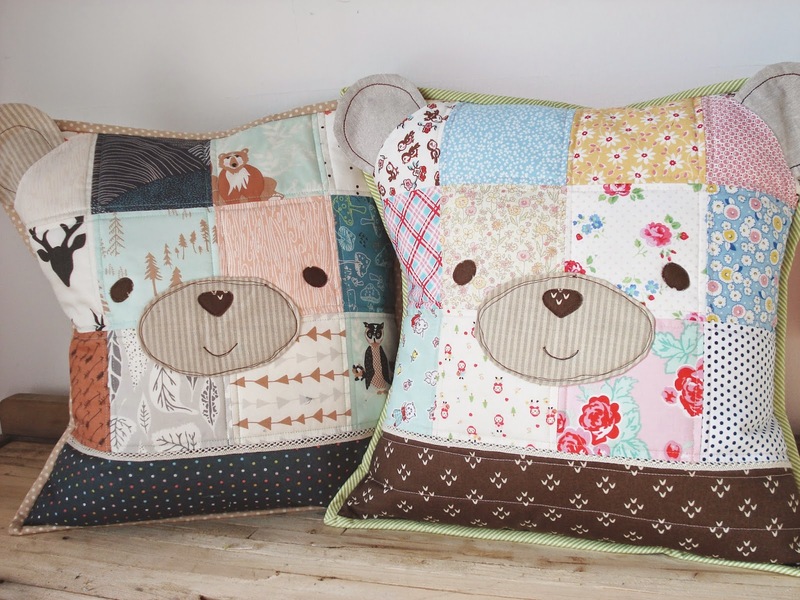 arrived, so how could i not make a bear cushion with bear fabric, perfect right? Those are so adorable!! Great job. Aww.... that's just adorable. 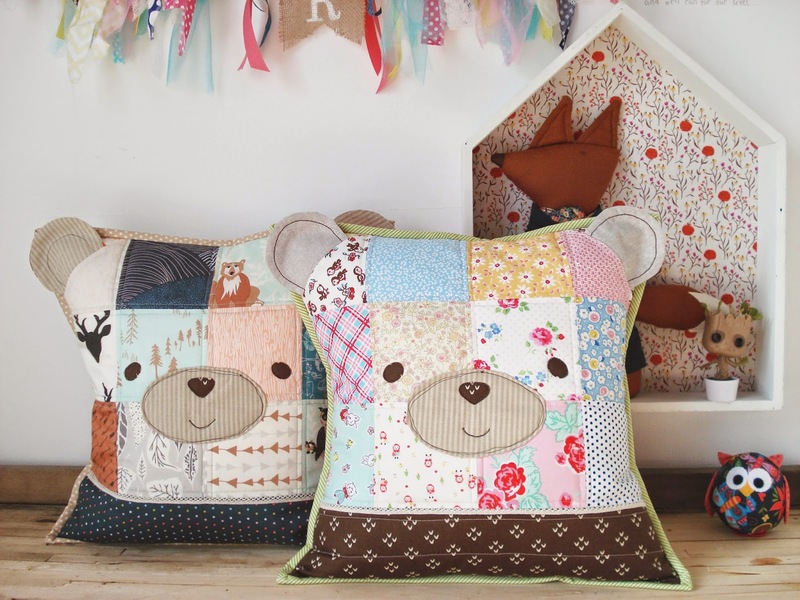 The hello bear one is my favorite. So cute!! I had forgotten that her book was coming out. I'm so glad you reminded me!